P.C. 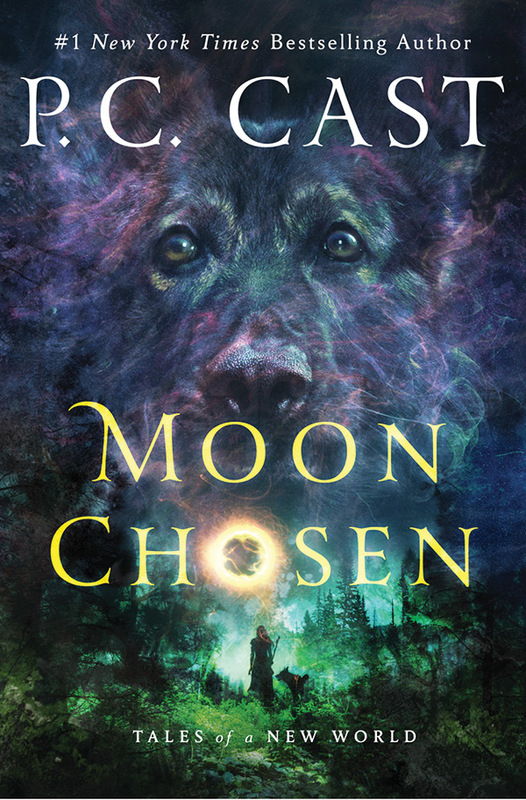 Cast is a #1 New York Times and USA Today best-selling author and a member of the Oklahoma Writers Hall of Fame. With more than 20 million copies in print in over 40 countries, her novels have been awarded the prestigious Oklahoma Book Award, YALSA Quick Pick for Reluctant Readers, Romantic Times Reviewers’ Choice Award, the Prism, Holt Medallion, Daphne du Maurier, Booksellers’ Best, and the Laurel Wreath. P.C. was born in the Midwest and grew up being shuttled back-and-forth between Illinois and Oklahoma, which is where she fell in love with Quarter Horses and mythology. After high school, she joined the United States Air Force and began public speaking and writing. After her tour in the USAF, she taught high school for 15 years before retiring to write full time. P.C. 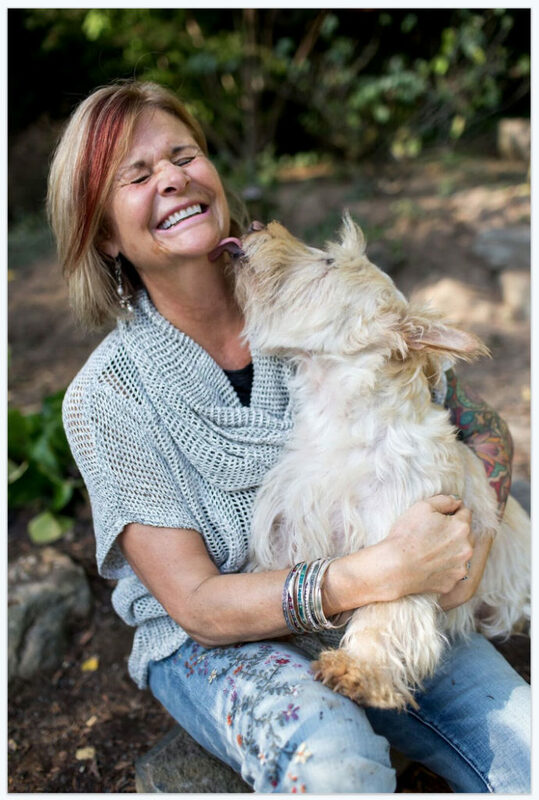 lives in Oregon surrounded by beloved cats, dogs, horses, and family.